Maritzburg United have taken a lot of positives from the game against Orlando Pirates at Orlando Stadium last Saturday night. The result was a 0-0 draw, but the Team of Choice displayed the hunger to go after the three points and if the performance on the day is anything to go by, the team will certainly be up for Wednesday night's crucial home clash vs Ajax Cape Town. The defence was very solid and the attack very sharp. We played with a lot of intensity and focus throughout the game. Much as we did not score, we are very happy that we did not concede, which has been our biggest shortcoming this season. With two games to go before the end of the season, realistically for us, the game against Ajax on Wednesday the 11th of May, is a Semi Final that we HAVE to win. This is our last game of the season at home, and with only one league victory there, we owe it to our fans to end on a high note. No games are easy at this time of the season, and with results not going Ajax’s way lately, they will be looking to bounce back at our expense, so we expect a really tough game against the Cape side. Our supporters have been the best supporters in the league this season and the support at Harry Gwala has become the envy of every Team in the PSL. 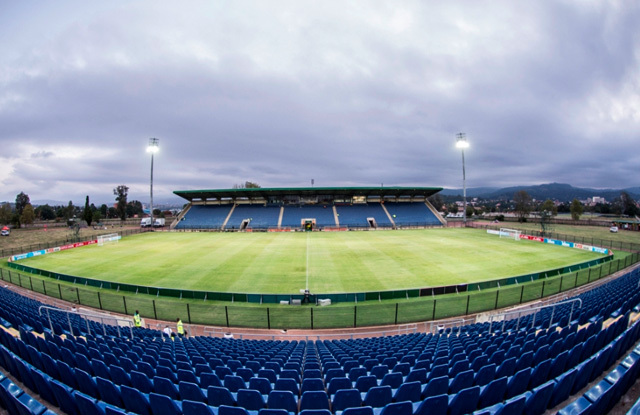 Now that we are in this 'semi-final' against Ajax, we need them to fill up Harry Gwala Stadium. The players have committed to play a game of their lives to win convincingly ahead of the Final against Jomo Cosmos away on the 21st of May 2016. We appeal to all our fans and football lovers in KZN to come in their numbers to support our boys and propel them to victory. This is the time when they need you the most.